Everybody loves flowers, man, women, boys, girls likes flowers. flowers are used in a variety of events from birthdays, weddings to funerals. 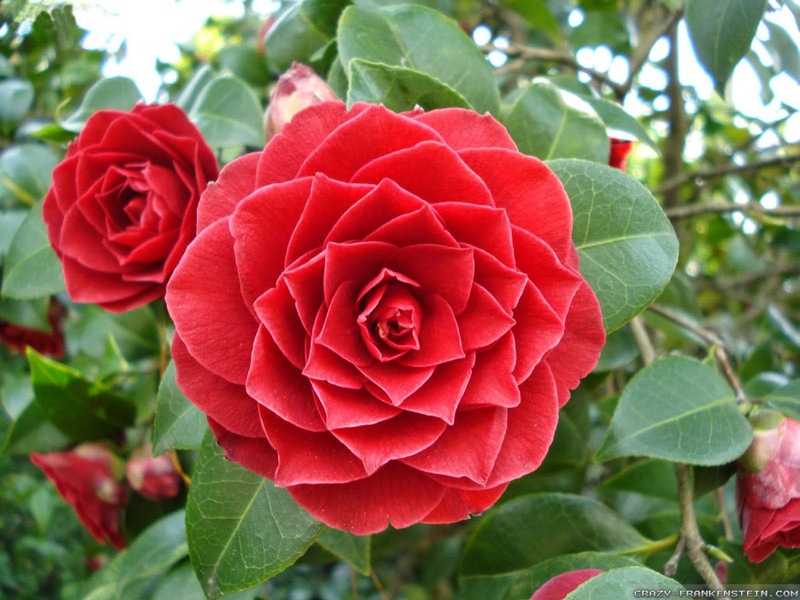 In this world there are many types of flowers with colors that are very interesting and very fragrant smell, there are thousands of types of flowers around the world like rose and acacia flowers. 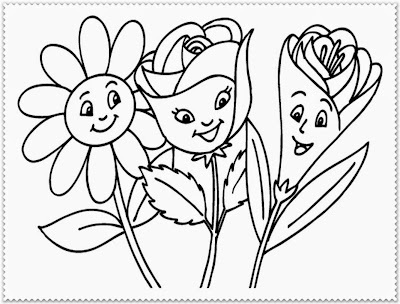 In this pages I will share many flowers coloring pages printable and you can download it for free for personal and educational use. 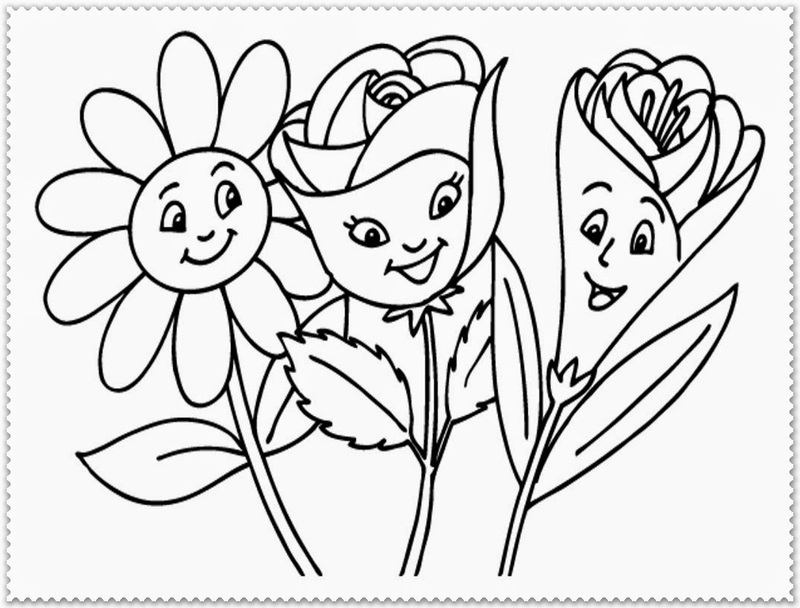 To downloads all of this free printable flowers coloring pages to your device you just need to open the pages and then do right click in the selected images and then choose save image as.. very simple.